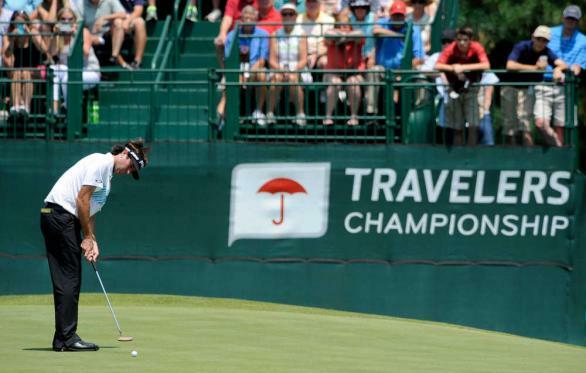 This Thursday marks the start of the Travelers Championship at TPC River Highlands in Cromwell, Connecticut. With the U.S. open occurring last week, The Traveler’s tends to look like Shia Labeouf standing next to Ryan Gosling at first glance. 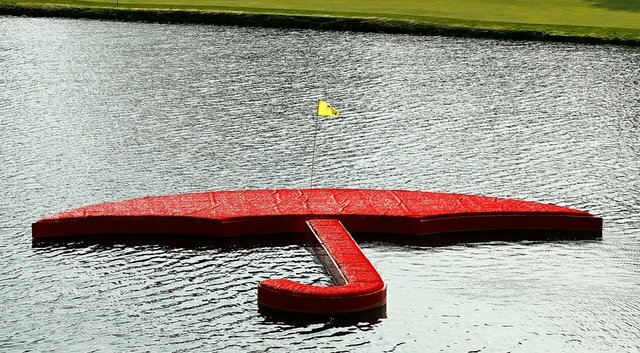 However, the Traveler’s Championship is will provide a great counter-part to the U.S. Open, in that it is sure to provide lots of birdie and eagle opportunities.